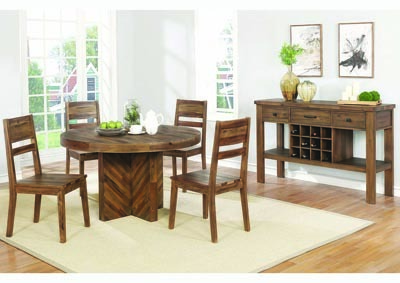 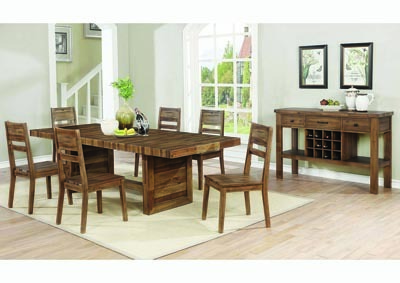 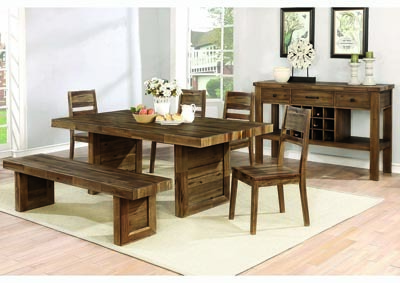 Complete your rustic dining space with this server from the Tucson Collection. 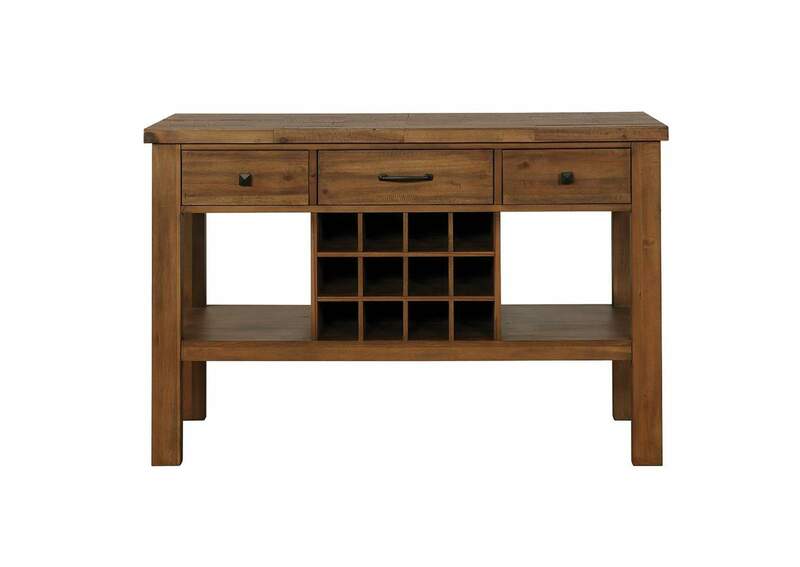 Crafted from solid acacia hardwoods, this server highlights the natural wood grains in a varied natural finish. 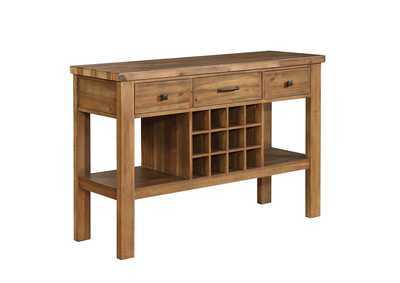 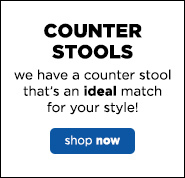 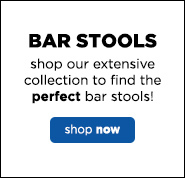 Three drawers, open shelving, and bottle storage offer ample space for all your dining needs.